The engine was used on the line Brescia - Iseo - Edolo. 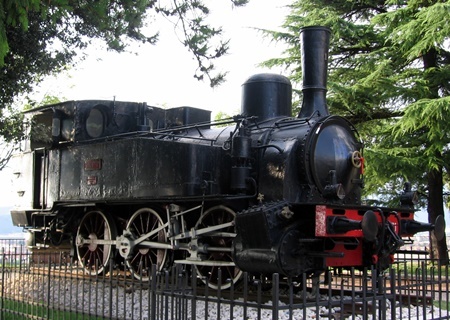 In 1961 the engine was put on display in the garden of the castle of Brescia. It is looked after by the Italian state railways and the local modelrailroad association.